Zachary Bancroft is a shareholder in the Financial Institutions Group in the Firm's Orlando office. Mr. Bancroft focuses his practice on commercial foreclosures, commercial loan workouts and bankruptcy litigation, with an emphasis on CMBS loans. He has represented creditors in a variety of commercial settings. 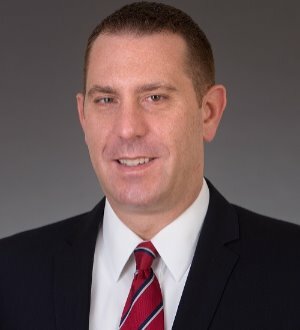 Mr. Bancroft's clients include loan servicers (with an emphasis on special servicers), national banks, regional banks, and automotive floor-plan lenders. Mr. Bancroft has represented servicers and lenders in foreclosure actions with a cumulative amount in controversy of over half a billion dollars. Mr. Bancroft also represents a wide variety of clients in general business litigation matters, and has successfully argued several appeals before Florida's appellate courts.